All new members must purchase a Sailing Membership. If you are new to sailing, you will need to take and pass a CANSail 1 & 2 course before you can take our boats out. If you have sailed before, we can arrange an Old Salt test so you can demonstrate your skills to us. You get unlimited use of our fleet of boats, access to all our racing and social events, and of course, an amazing community of new friends and sailors. 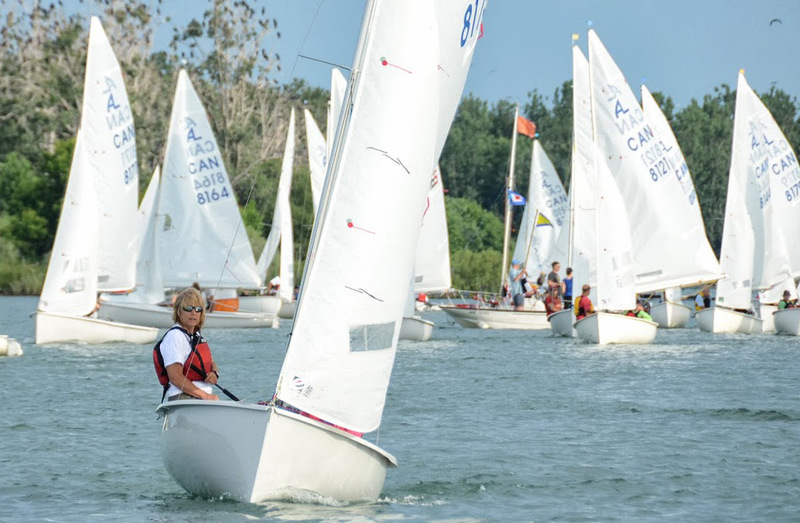 If you are new to sailing, you will need to sign up and pass an introductory sailing course (CANSail 1 and 2) before you can take our boats out. Sailing's a bit like driving - you need to learn to sail before you can safely operate the boat! No. Classes must be booked separately. We offer introductory sailing courses (CANSail 1 &2) in May, June, and July. CANSail 3 is traditionally offered in May and August. 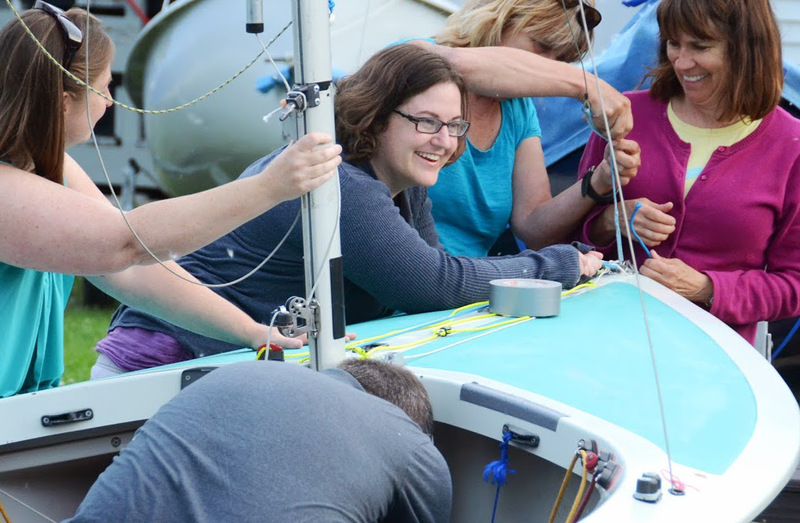 We also hold clinics for racing, Laser, and Catamaran sailing at multiple points throughout the summer. These clinics are free. Most clinics require CANSail 1 & 2 as a prerequisite. WHAT TYPE OF BOATS DO YOU HAVE? 18 Albacores, 6 Lasers, and 3 Nacra 500 catmarans. Albacores are a two-person dinghy. Lasers are for 1 person. I ALREADY KNOW HOW TO SAIL! DO I NEED TO TAKE A COURSE? Super! Email us at membership@sailtoronto.com and we'll arrange for you to take an "Old Salt Test". 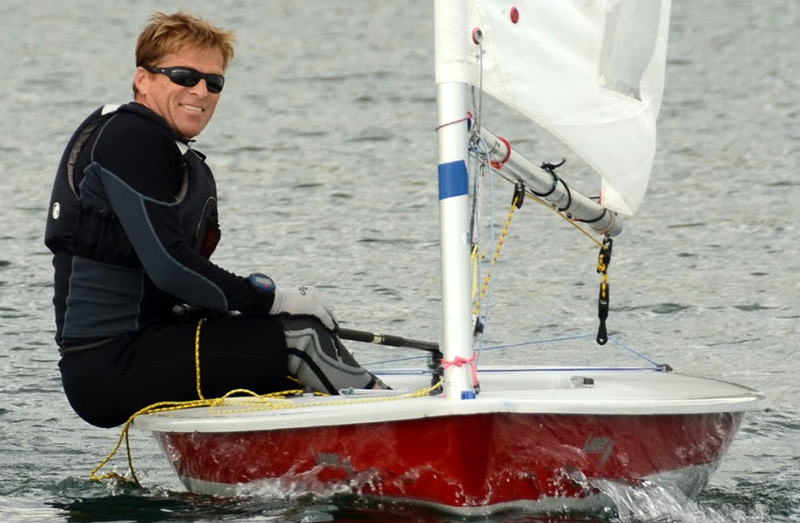 In the test, we will pair you with a senior member so you can demonstrate your sailing skills. If you pass, you are welcome to take our boats out. DO YOU HAVE A FAMILY RATE? Not at this time. Each member of the family must purchase a separate membership. DO YOU HAVE A MINIMUM AGE REQUIREMENT? Members must be over 19 to sail. Our portapotties are cleaned and emptied twice a week. We do have running water, but the tap water isn't drinkable. Don't worry though - our volunteers keep the clubhouse well stocked with bottled drinking water. Toronto is home to North America's largest Albacore fleet. Every Friday in the summer, Albacores from all over Toronto gather in the Outer Harbour for a sailing race. Come race with the best in North America! After the race, prizes are awarded to the top 5 boats. Never raced before? No problem! Our members are eager to help show you the ropes. Awesome! Email membership@sailtoronto.com and we'll be happy to answer all your questions! J-Town is our community by the water. 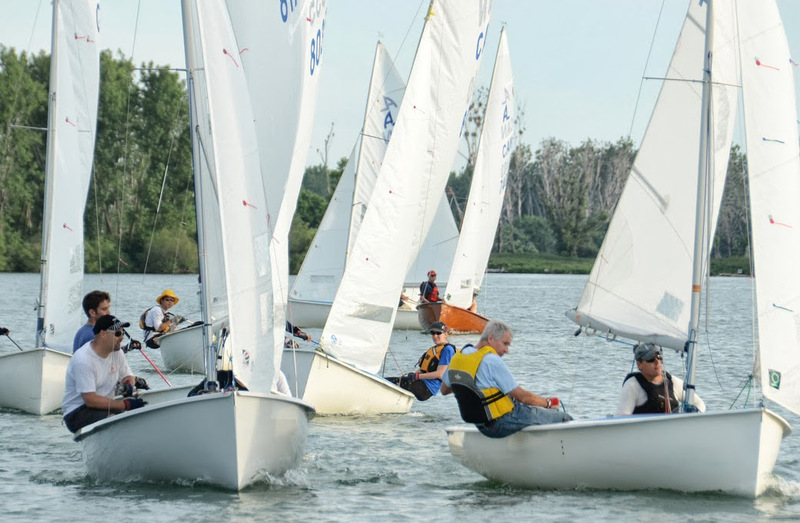 Join us for sailing, racing, and socializing in Toronto's beautiful outer harbour! 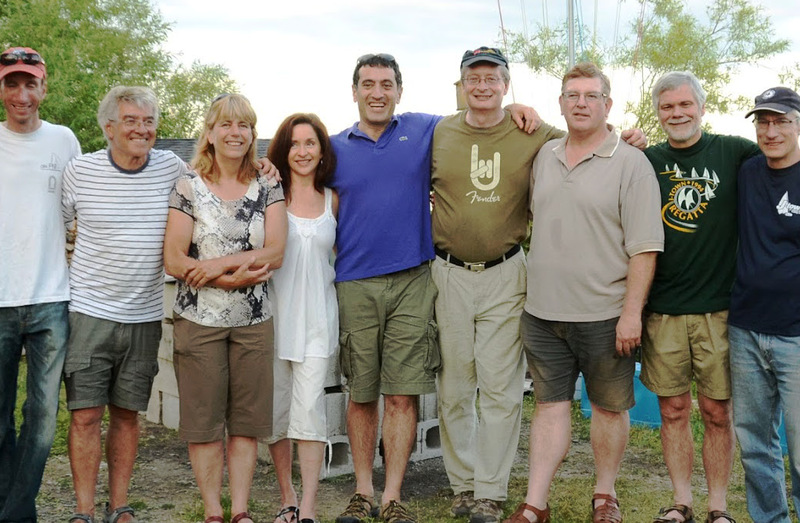 As a member you will have access to the clubhouse and our fleet of boats*. You'll be expected to abide by club policies as set out in the Member's Handbook. *First time members note: In order to have access to the boats on your own, you will need to complete the CANSail 1 & 2 (joint course) we offer. We run a number of sessions early in the season, so you can get trained up, get on the water, and earn your boating freedom! *New member must register as a Full Member. New members are required to take a Learn to Sail course or pass an Experienced Sailor (Old Salt) test, and must be 19 years of age or older. Please visit both links so you can best decide which option is right for you. Also note that we offer a number of other courses, but members are only eligible to take these after successfully completing a Learn to Sail course. If you have some sailing experience, but are unsure what to do, we strongly encourage you to take the course. For 30 hours of instruction, the Learn to Sail course is a great deal. It will familiarize you with our boats, refreshes your dinghy sailing skills and is a great way to meet people and learn about the club. If you would like to visit, to see what we are all about in person, then come to one of our open house events. We run these events from noon to 4 pm on weekends in April and May. Keep an eye on the Events Calendar for details. We handle membership and course registrations online where payment can be made via Paypal and Credit Cards. 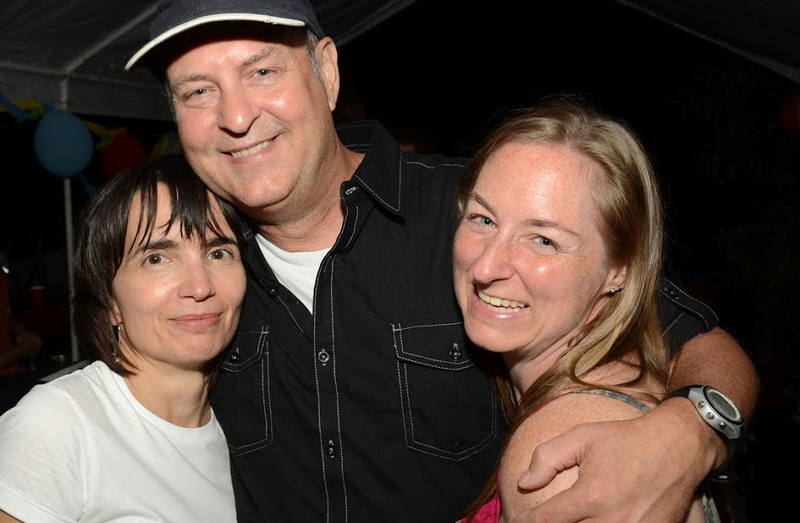 If you wish to pay by eTransfer or cheque, please contact Membership Chair at membership@sailtoronto.com for details. To register, sign up as member using the Membership Registration link. Then Course Registration.